All positioning systems are based on our patented piezo drives. 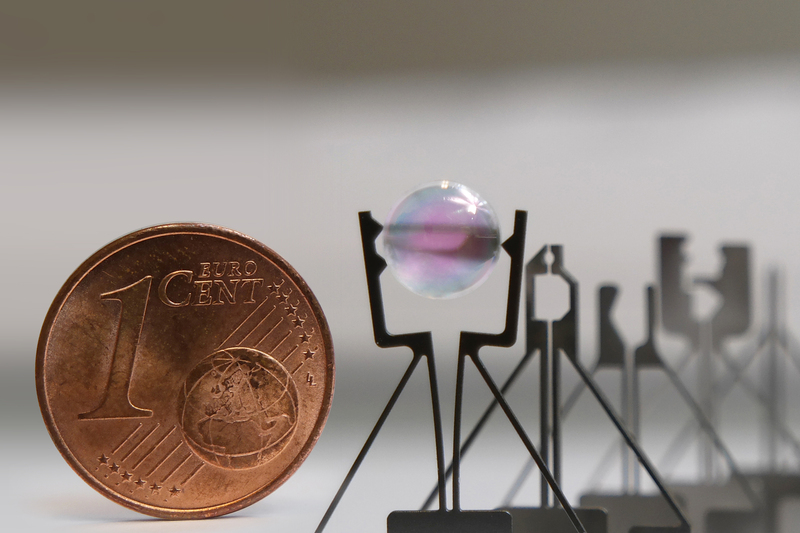 They are optimized for compactness, high robustness and combine sub-nanometer motion resolution with traveling ranges from a few millimeters to meters. 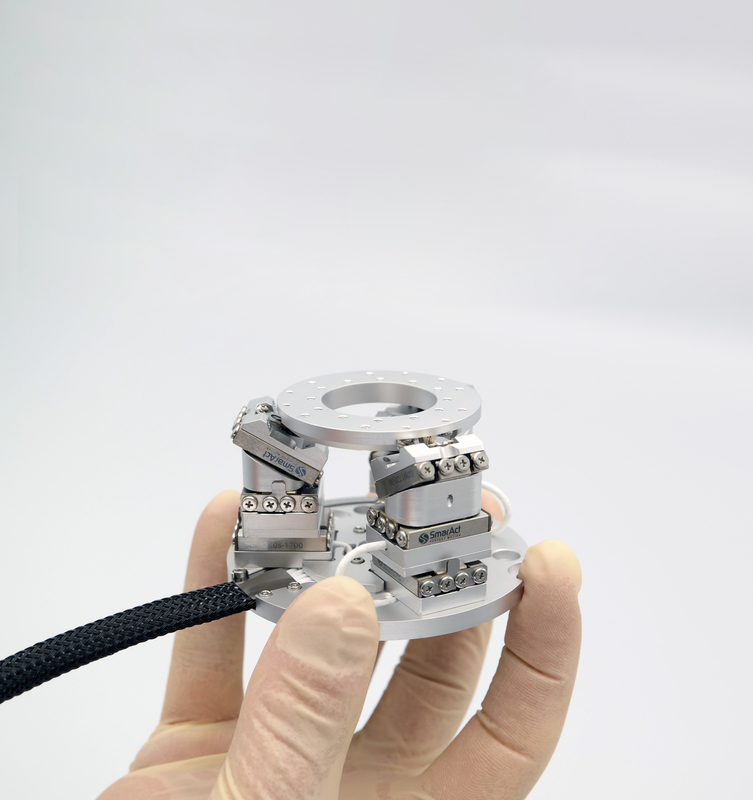 Besides sophisticated linear and rotary positioners, we offer compact parallel-kinematic systems for manipulating objects in all 6 Degrees of Freedom, the SmarPod. SmarAct’s products are also suitable for extreme environmental conditions, as they occur e.g. in cryogenic or vacuum (HV and UHV) applications, and can be completely made of non-magnetic materials. For convenient control compact plug and play controllers for micro- and nanopositioning are available. 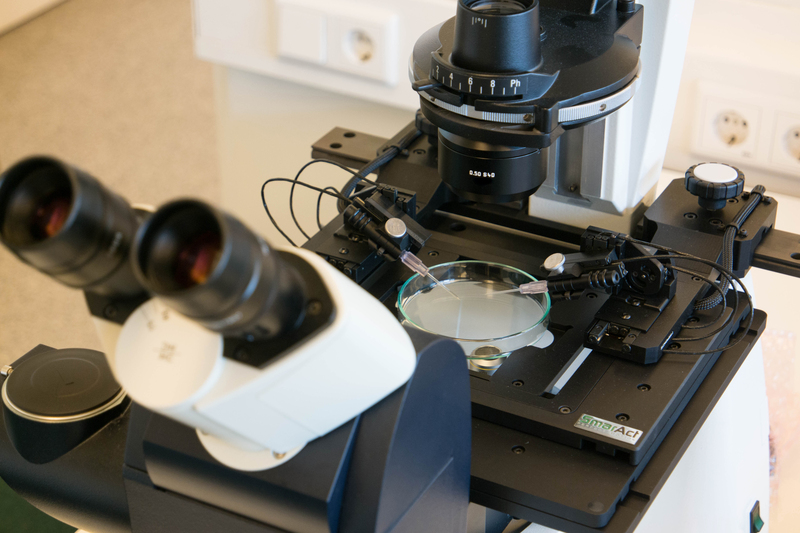 We also offer standard or customized Microscopy Stages based on our piezo-driven technology according to your specifications. 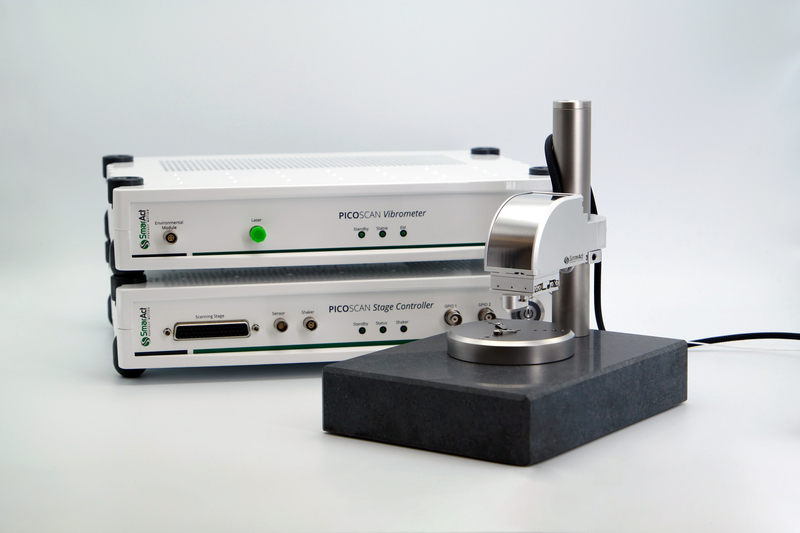 The PICOSCALE Interferometer is a miniaturized but powerful system for optical displacement measurements based on a Michelson interferometer with picometer resolution. With diameters below 3 mm, we regularly integrate our electronic free sensor heads in most sensitive applications and environments. We offer different sensor head types. Besides collimated and focused beam shapes, our true differential and line focusing heads are unique on the market. The PICOSCALE Interferometer does not require any specific target reflectivity. Thus, various kinds of targets can be used. In 2018 SmarAct released the PICOSCALE Vibrometer, a megapixel scanning vibrometer for high resolution, non-contact vibration measurements to a maximum field of view of 20 x 20 mm with picometer resolution. The confocal measurement principle and the infrared laser make measurements through transparent layers possible. 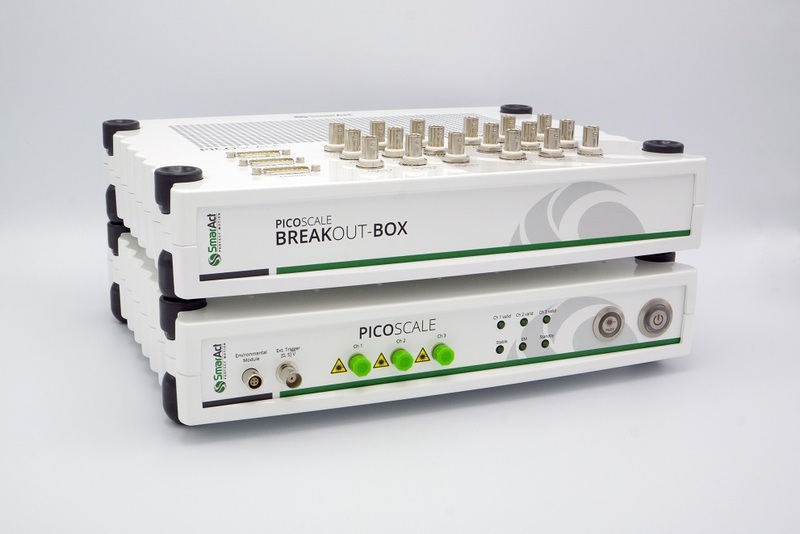 The PICOSCALE portfolio is completed by products like a break-out-box and environmental module, and accessories like motion controllers and software. We are always happy to develop customized solutions for you. We offer compact and fully automated microassembly stations with accurate positioning in multiple axes as well as sophisticated gripping, alignment, testing and joining solutions. Specific alignment routines are often used to get the maximum performance out of the microassembly station and the assembled components. Besides manipulators and controllers, an application-specific software can be delivered for each microassembly station.